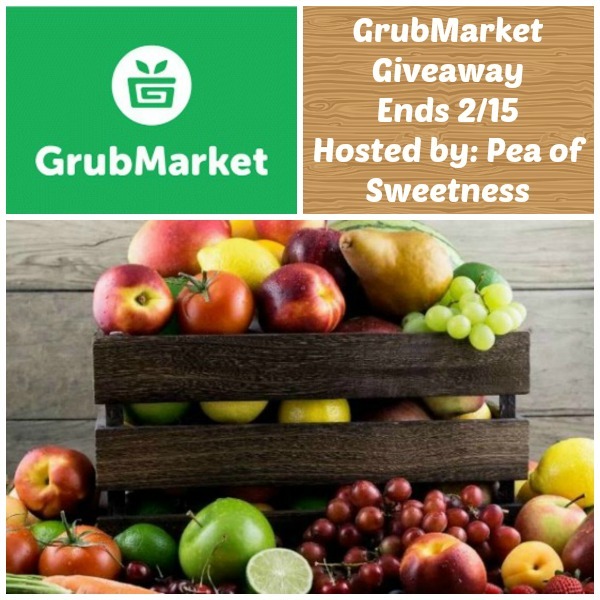 See what Emilee at Pea of Sweetness thought in her GrubMarket review. We love pineapple the most, but also love grapefruit, strawberries, and so many others! My family definately loves oranges, Strawberries and peaches ! Berries (Raspberries, Blackberries, Strawberries) and Bananas will always be found in my kitchen! My family’s favorite fruits are grapes and bananas. We really enjoy oranges, but we like a lot of fruits.